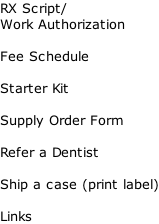 Browse through the categories below to find the product resources you’re looking for. This is a free service for the press and partners, and requesting any information you automatically agree to our terms and conditions. 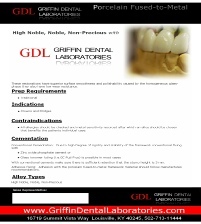 If you can’t find the information you need please contact the Griffin Dental Laboratories PR team or Griffin Dental Laboratories Business Development team. 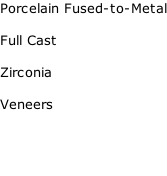 Download a selection of hi-res photos, articles, ads, videos and product information for Porcelain Fused-to-Metal. Suitable for both print and online. 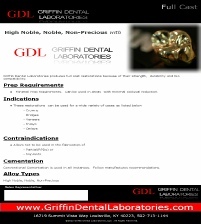 Download a selection of hi-res photos, articles, ads, videos and product information for Full Cast. Suitable for both print and online. 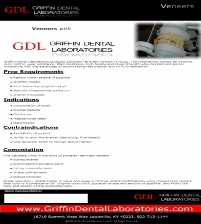 Download a selection of hi-res photos, articles, ads, videos and product information for Veneers. Suitable for both print and online. 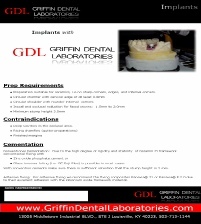 Download a selection of hi-res photos, articles, ads, videos and product information for Implants. Suitable for both print and online. 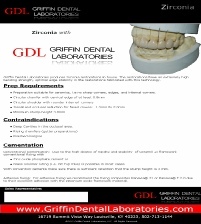 Download a selection of hi-res photos, articles, ads, videos and product information for Zirconia. Suitable for both print and online. 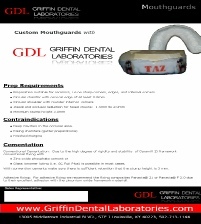 Download a selection of hi-res photos, articles, ads, videos and product information for Mouthguards. Suitable for both print and online. 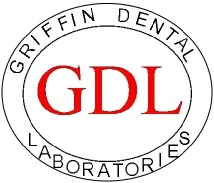 Download from a selection of hi-res Griffin Dental Laboratories logos suitable for use in both print and screen work.